Welcome to The Escapist Coloring Club prompt! If you’d like to join the club, all you have to do is post pictures of your own colouring, your kids’ colouring, or that of anyone you know and have permission to share. This is a month-long prompt, which means you have all of October to link back here. Well, I failed again to get my colouring project finished this month. It was a fun one. 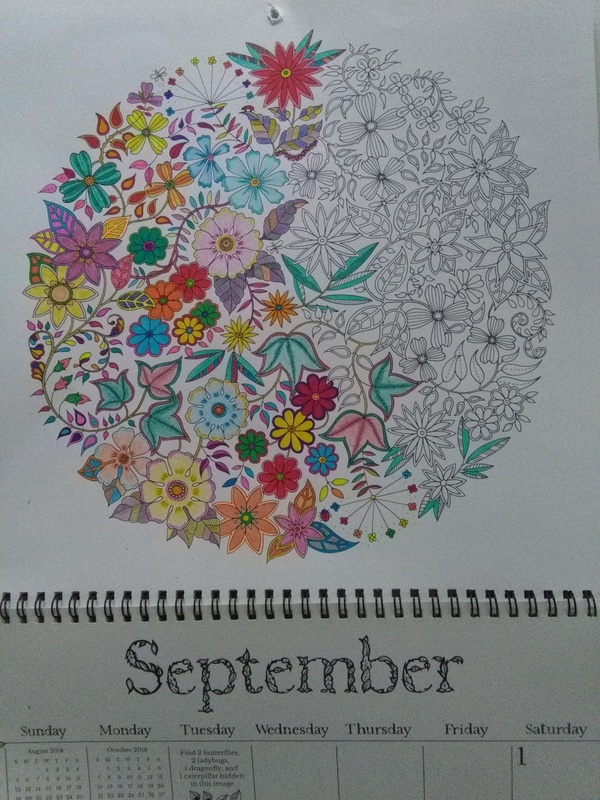 After all the green leaves from August’s colouring page on my calendar, I decided to go a bit crazy with the colours. I wish I’d been able to finish it. Here’s what it looked like before I started. And here’s bits of the finished product. And here’s the entire thing, almost perfectly half-done. My plan to get back into a routine went a little astray, but I have high hopes for October. I look forward to seeing all of your wonderful projects in the coming month! Please find the “rules” below. 1. This prompt is designed for relaxation. As such, I encourage you to take your time to link your own post here, BUT, when you comment, please click the “Notify me of new comments via email” button. That way you’ll receive a notification when someone else links their project and you won’t miss anything. As with all the prompts, the more you visit others, the more your community of like-minded people grows. 2. Ping back! It’s important so that I and other people can come and read your post. To execute a pingback, just copy and paste the URL found in your address bar at the top of this post into the body of your post. Your link will show up in my comments for everyone to see. The most recent pingbacks will be found at the top. NOTE: Pingbacks only work from WordPress sites. If you’re self-hosted or are participating from another host, such as Blogger, please leave a link to your post in the comments below. 3. There will be a prompt on the first of every month. I will try to post the prompt here on my blog at 9:30am -5 GMT. The prompt will simply be photos of my own colouring project. If you would like to host this prompt on your blog on another week during the month, either once, occasionally, or on a regular basis, please e-mail me at hilllindagmaru at gmail dot com and we’ll get you set up. All I ask is that you have an active blog and that you regularly reply to comments and visit other blogs. 4. 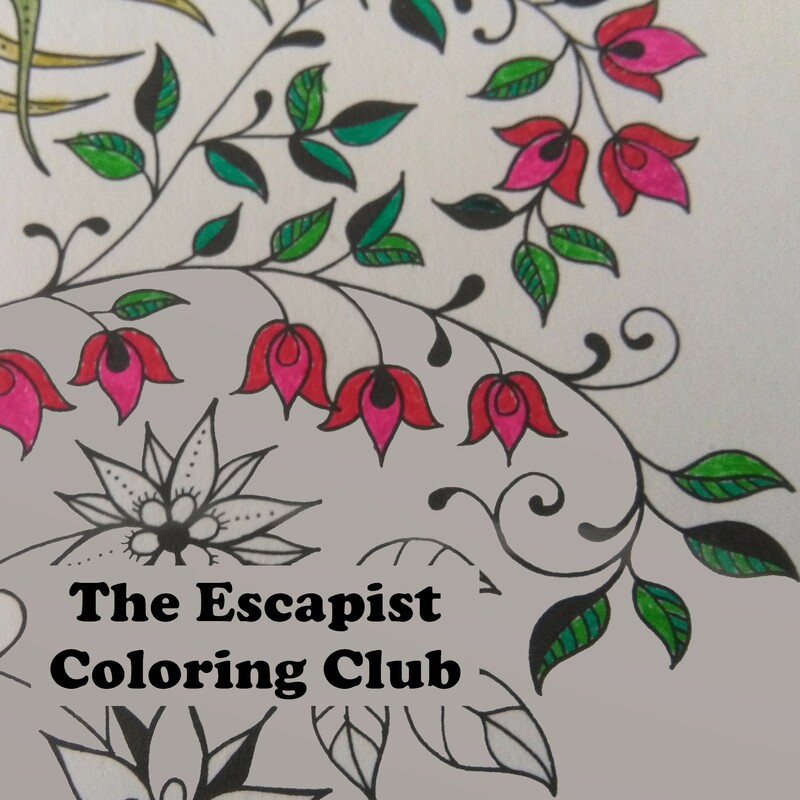 Feel free to use The Escapist Coloring Club badge in your post. 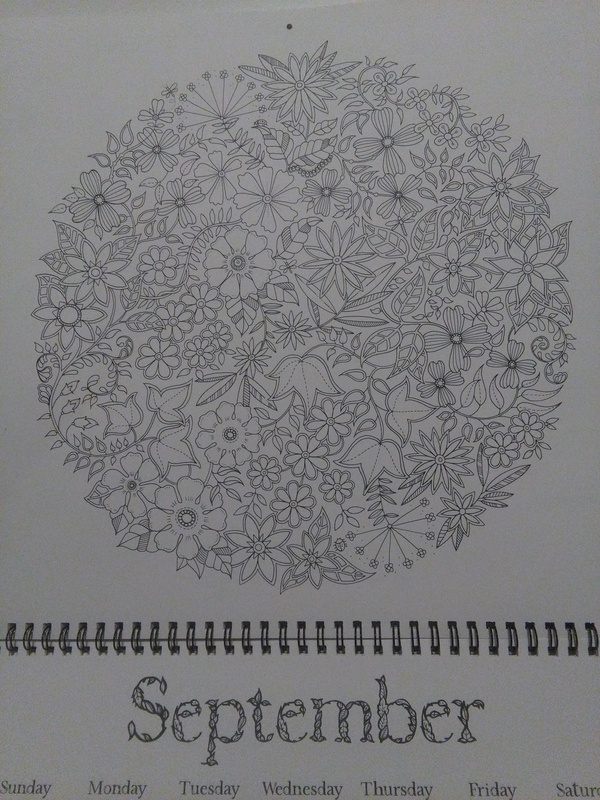 Categories: art, Blogging, Blogs, Photograph, Prompt, The Escapist Coloring Club | Tags: adult colouring, coloring prompt, community, fun, inspiration, photo prompt, support, WordPress | Permalink.